Is it just about the right type of garden coffee table? Is it just about a table? These are important questions that we need to ask ourselves before making a choice about the type of outdoor furniture that we will purchase. table is a way of repurposing an outdoor space into a room with no walls to extend the living area of the home while enjoying the beauty of the garden. Practical, attractive and comfortable furniture and this case table is a key to ensuring that the outdoor space is enjoyable. 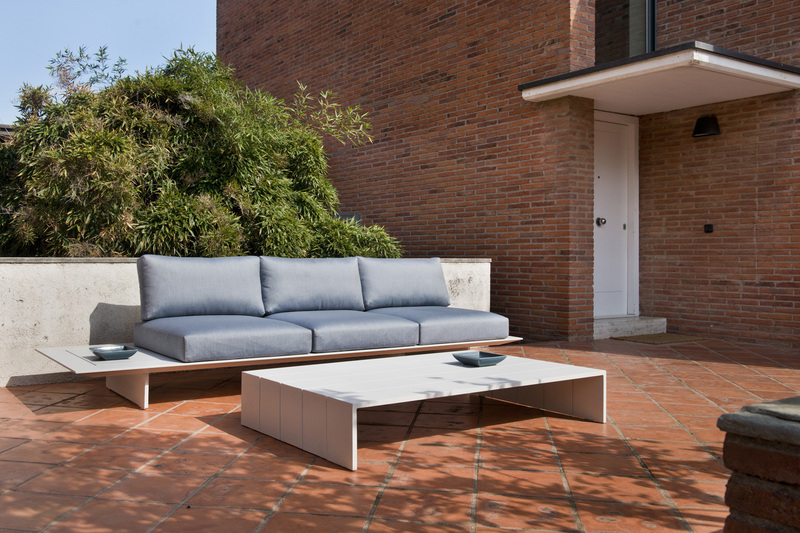 In determining what kind of table to go for in the outdoor space, several key factors need to be emphasized to ensure that the outdoor space is fully utilized and the user attains the maximum objective of the table. The outdoor table is set up for various objectives, some of them being enhancing dining work, and improving study time- this is enhanced since the person will be studying outside in the free calm and fresh air way outside the house. One of the major factors that need to be looked at is the storage of the table set out in the garden. It is important that all patio furniture be stored in a safe area safe from intruders and also safe from other environmental changes. Depending on the kind and material of the table we are able to know how to go about storing this furniture. Consumers should determine the primary use of the table as well as who uses it. The outdoor garden coffee table should be stored in a cool, secure place that has no direct sunlight and again is not moist. Consumers should consider the amount of sun exposure the furniture receives as well as additional climate concerns, for example too windy place, too cold place, and too hidden areas should be avoided. The furniture should not be stored near salt water to avoid exposing to severe tropical or winter storms. Owing to the material used for the table, iron is a robust and sturdy outdoor table material where wrought iron is the most common type of iron used since it is rust-resistant although it still requires occasional painting. Steel tables are durable and are also better in a case where the tables are regularly changed from one place to another since they are lighter than iron tables. In the case where wood furniture (outdoor furniture) is used, the most common examples are teak, cherry, and eucalyptus all are common in the making of outdoor wood furniture, they are usually opted for since they are less prone to bug infestation, cracking and rotting when exposed out in the garden. Garden furniture has to hold to the weather vagaries including rain, the damage that the sun causes and a bit of roughhousing; you should inspect for damage, incorrect welds, cracked casters, and poor quality finishes. The outdoor table should hold up to many seasons to ensure comfort and durability. Tables made from the other wood types should be located at a place where there is no direct sunlight to prevent cracking and also in less humid areas to minimize rotting rates in the legs. Plastic and poly-vinyl chloride (P.V.C.) outdoor furniture is one of the most affordable and lightweight tables and should be stored in cool areas to prevent cracking and also the sun exposure fades the furniture’s original color. During winter, it is advisable to store the furniture in a garage or in a shed since they are excellent storage locations as one will not have access to lots of outdoor activities and the furniture can be stored there during the long winters. This will ensure that the outdoor table is protected and it will not look old in the snow, the wind and the insufficient precipitation will extend the lifespan of the furniture. Those with no garage or storage sheds can purchase one storage space and this is helpful since it is efficient in storing expensive outdoor furniture. It is also very vital to consider storing the outdoor tables in areas where it is far from reach from the children to avoid destruction and also it is important to ensure that they are safeguarded and cannot be available for theft and intrusion from outsiders. Tables can be constructed and fixed to the ground to avoid being portable from one location to another and this also ensures that it is safe.